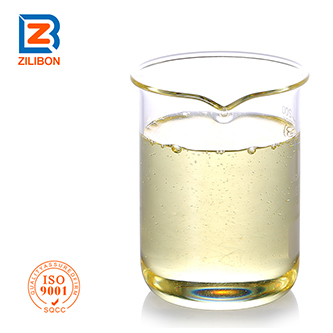 This series of defoamer is designed specially for mining industry, it can keep stable physical state and work well under high temperature environment. 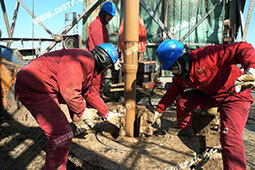 Fast defoaming ability, lasting foam suppression effect, good compatibility and high safety. 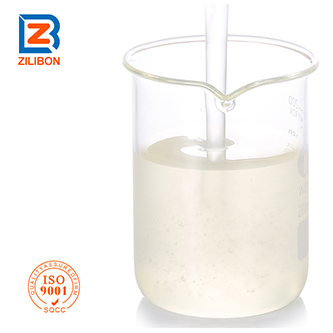 (1) Strong defoaming and foam suppressing ability, low dosage, no effect to the product in producing. (2) Product quality is comparable to the top product on market,but our price is much more affordable. 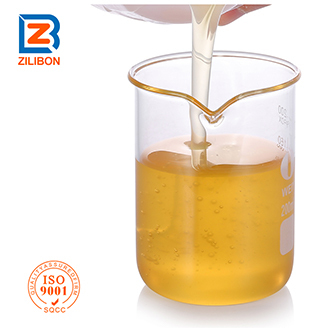 This defoamer can apply to various kinds of active agent aqueous systems, which can quick remove foam and keep high efficiency. 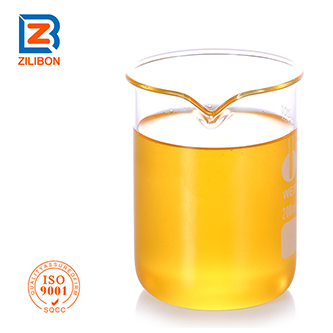 (1) Especially good at working in high viscosity liquid, and anionic surfactant system. 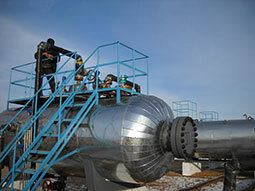 (2) Suitable to work in high temperature or strong acid & alkali system. 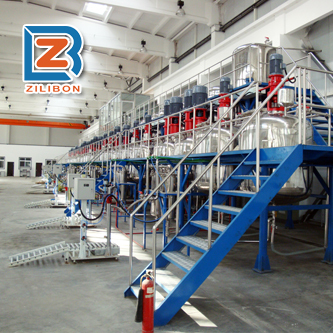 (3 Quick remove foams in industrial system , mining sewage treatment, and the production foams of sylvite float ore/ mineral dressing. Usage: Direct add to the foaming system to remove foams, or using together with other powdered additives after mixing well. Recommended dosage: 0.1~1% of total amount, but the optimum dosage should be determined through the real test. 2. 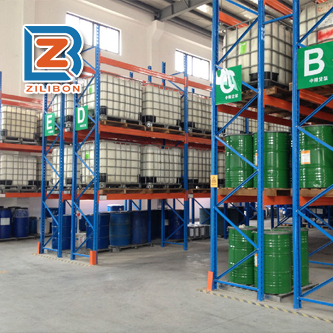 Storage: Non-dangerous goods, non-toxic, non-flammable. Should be stored sealed in a cool, ventilated and dry place. Before used up, the container should be sealed tightly at around 25℃.